Blog - Male? Thinking of Early Years? You should have NO fears! The Scottish Funding Council is pleased to announce that Inverness College UHI and West Lothian College have been successful in their bids for the Men in Early Years Challenge Fund, launched by Minister for Children and Young People Maree Todd in October. 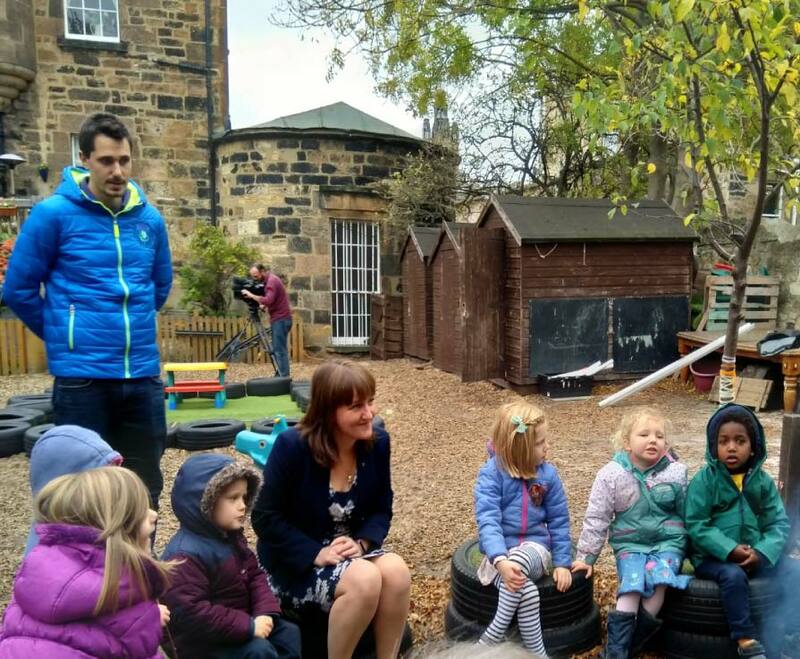 Currently, only 4% of the current workforce in Scotland is male - the £50,000 fund is designed to increase the number of men working in early learning and childcare (ELC), and bids were invited for evidence-based pilot projects that could be replicated across urban and rural areas. The successful colleges will now use this funding for pilot projects in their regions focused on increasing applications from male students, and retaining those students to successfully complete Scottish Social Services Council (SSSC) registered ELC qualifications. The Challenge Fund is part of a range of measures that will tackle gender inequality, consistent with SFC’s Gender Action Plan; and it should inform future developments in the ELC curriculum.